Not Even The Villages Spared! Water pollution is no more a secret issue – everyone including the high-ups of the government knows it and they are very much reluctant to take any viable action against those responsible for polluting the rivers and other water sources. However the staggering fact is that even the villages, once considered to have all the natural sources of water, have not been spared. Nowadays water in the rural areas is also being polluted. 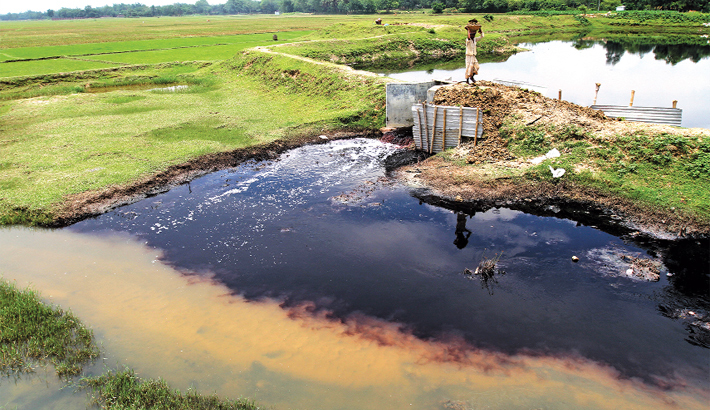 Runoff and toxic wastes are the major sources of water pollution in the country areas.